Bing ads have been improvising on their capabilities this year so that the account managers are not restricted to their duties as far as editing of Bing ads is concerned. This is a step for simplifying things for the account managers for managing the campaigns. On September 3, 2014; Bing Ads announced the bulk editing features and the capabilities to review accounts with around 1 million keywords through the web interface. Advertisers have the ability to review up to 500,000 ads and 250,000 ad groups. The ‘Bulk editing in web interface’ option is available through the ‘Edit Menu’ in the keyboard and the campaign tab displays a preview of changes that are about to be made. Bing ads are also concentrated on improvising on the interface in order to make it faster. With the option of bulk editing, changes happen quickly and users can navigate away from the page once the changes are applied. Currently, the bulk editing option is only available for keywords including bids, destination URL, status changes and campaign budget. 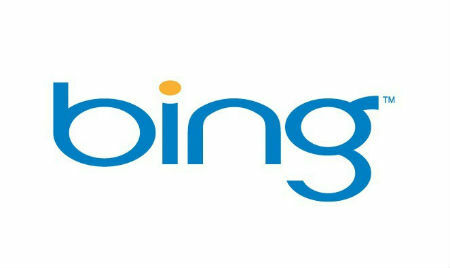 Dare Obasanjo, Group program manager for Bing Ads Applications and Developer Platform, stated that they are working on bulk operations for ads and for the ad groups.